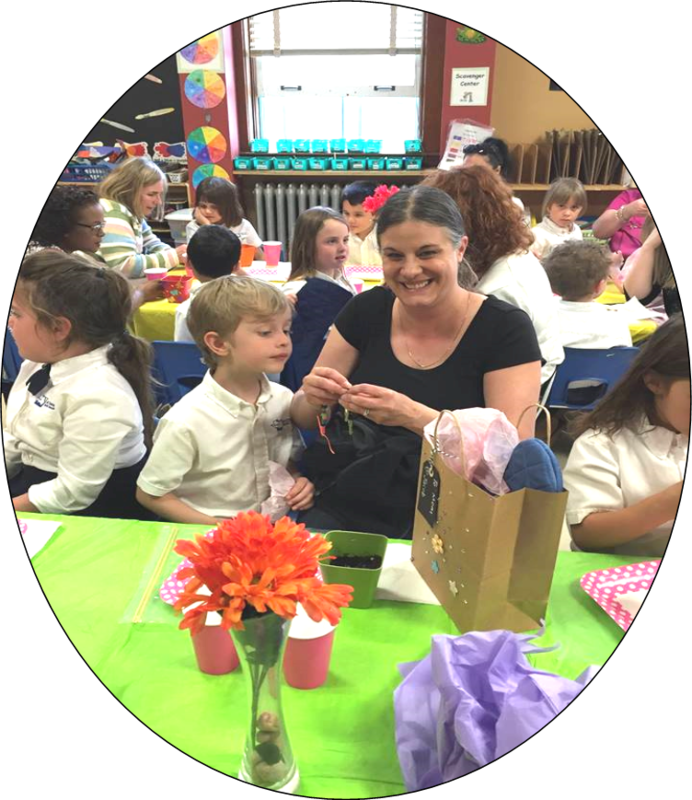 On Thursday, May 7, 2015 the Kindergarten classes hosted a Mother’s Day Tea to honor their Mothers. 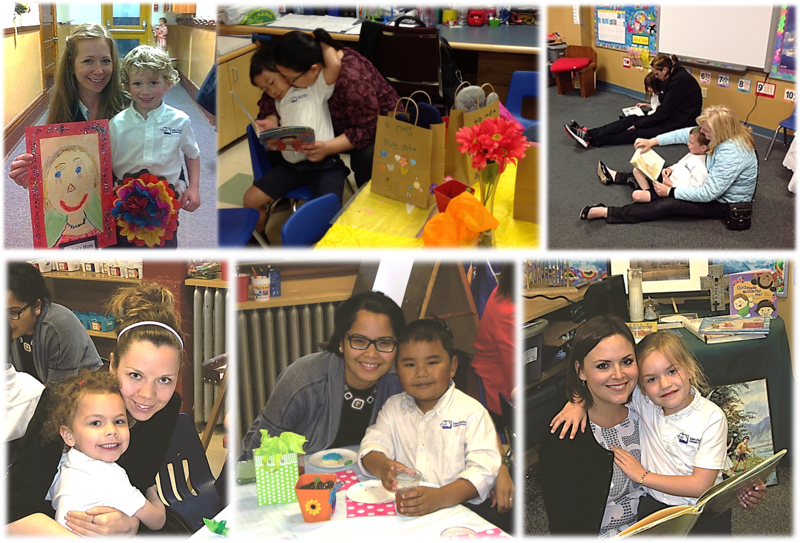 Mothers’ enjoyed a musical presentation, recital of a poem, tea with cookies, some lively conversation and finally snuggling up to read books. 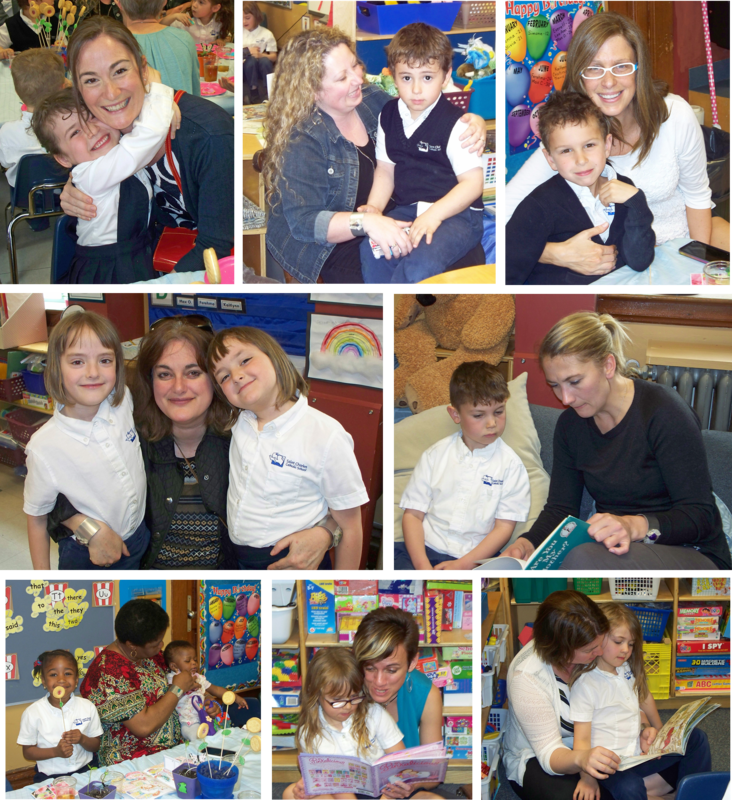 Students enthusiastically shared their school experience with their Moms!